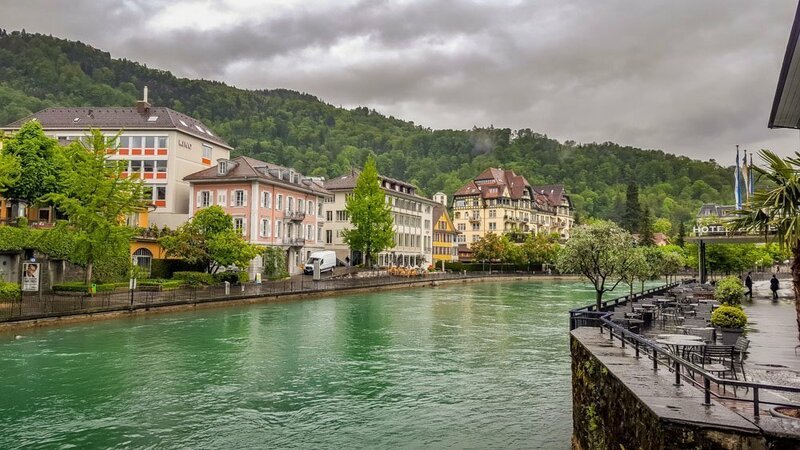 A couple of years ago I was lucky enough to win a competition which entitled me to an all-expenses paid minibreak to Switzerland and was put up in a luxury hotel on the edge of the small town of Thun. 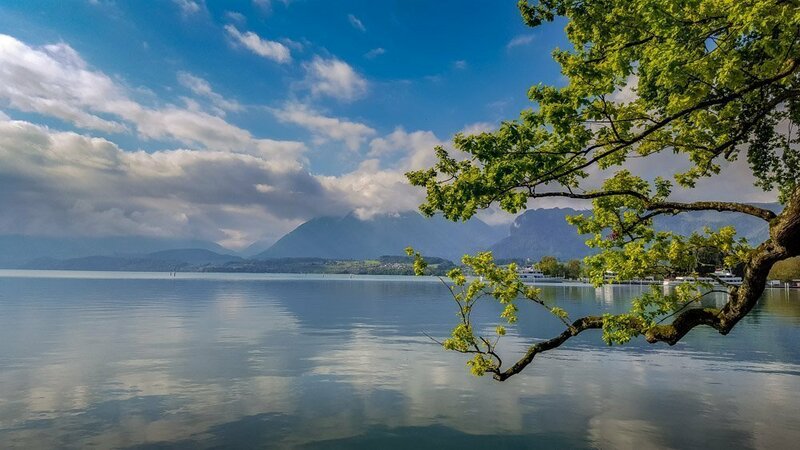 Thun sits in the Bernese Oberland region of Switzerland, approximately 19 miles south of Bern. 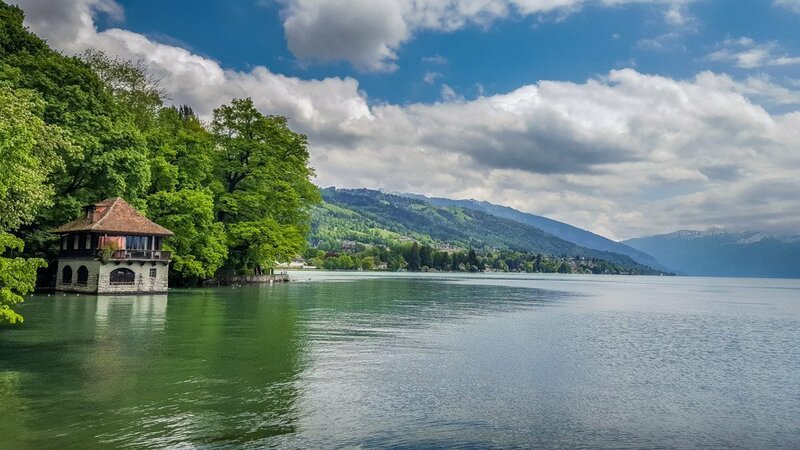 To get here, I flew to Zurich and then took the Swiss railway network (around 2 hours) to Thun. Until my visit I wasn’t familiar with this region, and to be fair my knowledge of Switzerland generally extended to mountains, chocolate, finance and lakes. It was however just as beautiful as I’d imagined it. 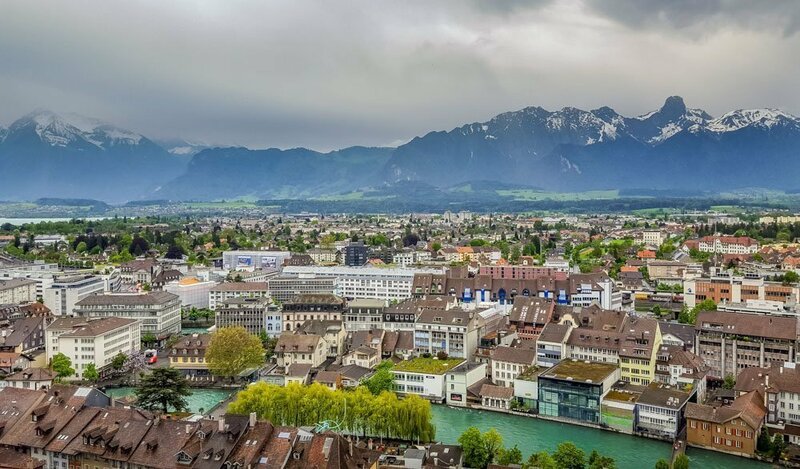 Thun itself has a rich history and dates back to Neolithic times. 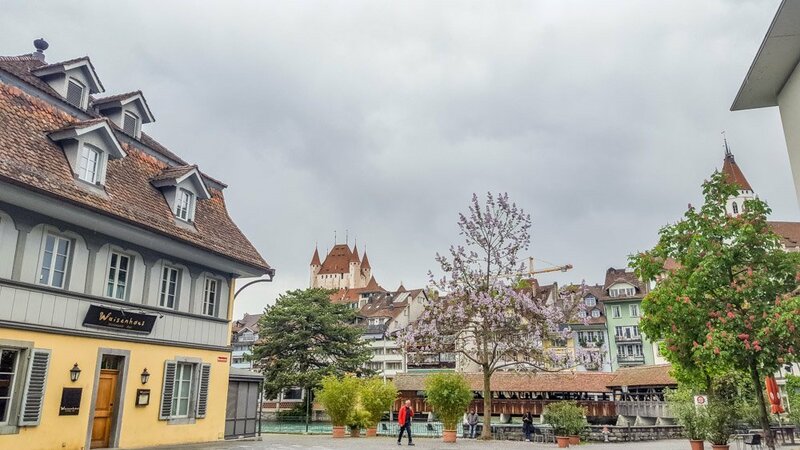 Today, as you take a walk around the town you are greeted by many traditional buildings with the kind of architecture you’d expect from Switzerland, with floral window boxes, shutters and the imposing castle with its turrets. In fact, you can tell that the town has had many German influences over the years as with the architecture and the language spoken (predominantly German in this region). 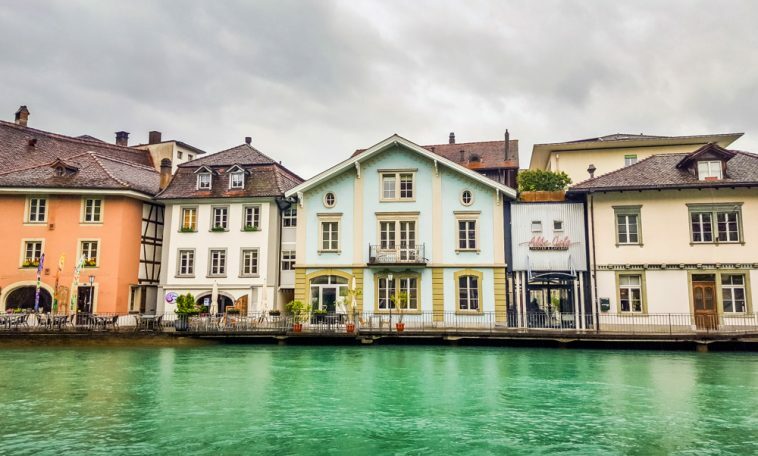 The town flanks the River Aare, which is often a bright turquoise colour thanks to the mineral deposits that come off the surrounding mountains. 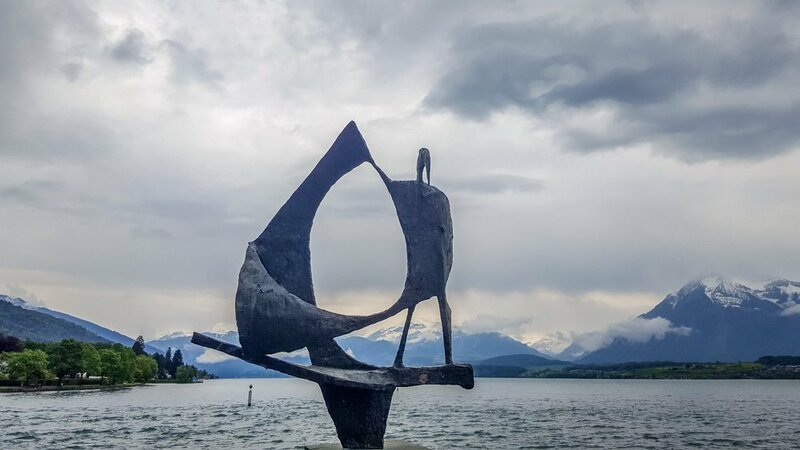 I stayed in Hotel Seepark which although on the outskirts of the town, offered stunning views across Lake Thun with its vistas of the Swiss Alps in the distance. 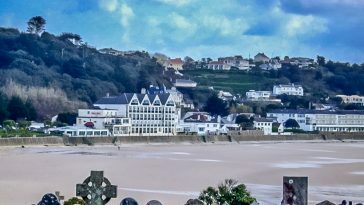 The hotel boasted a luxurious spa, fine dining and their own bike hire, which was perfect for exploring the area. It was here that I also sampled my first Swiss wine, something that I didn’t even realise the Swiss made until my trip (it was very nice by the way). 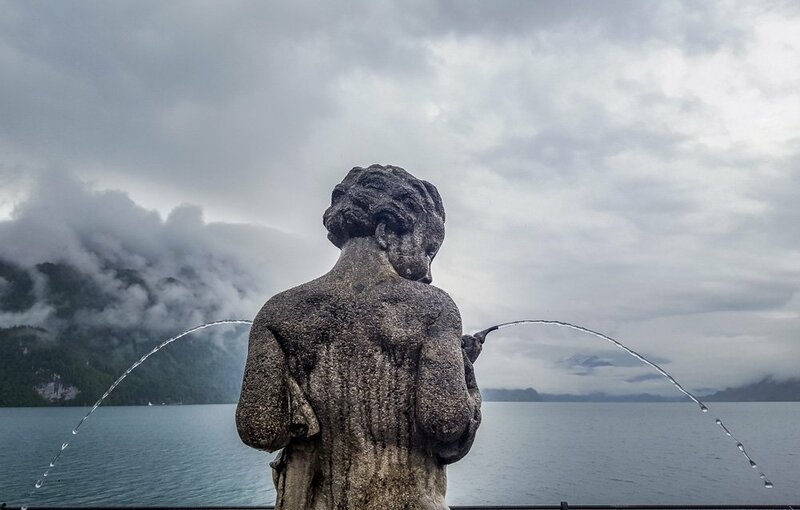 There are lots of things to see and do in and around Thun. My friend and I loved exploring the town and popping into some of the amazing cake shops and chocolatiers. Often the bakeries would be selling fish-shaped cakes, which we both thought was a bit odd until we realised that the German for tuna is Thun, so it was the Swiss way of having a bit of fun with their town’s name. There are plenty of places to eat here too, although Switzerland isn’t the cheapest of destinations, one of the traditional pizzerias provided a reasonably priced meal when we weren’t eating at the hotel. We trekked up the many steps that led us to Thun Castle. 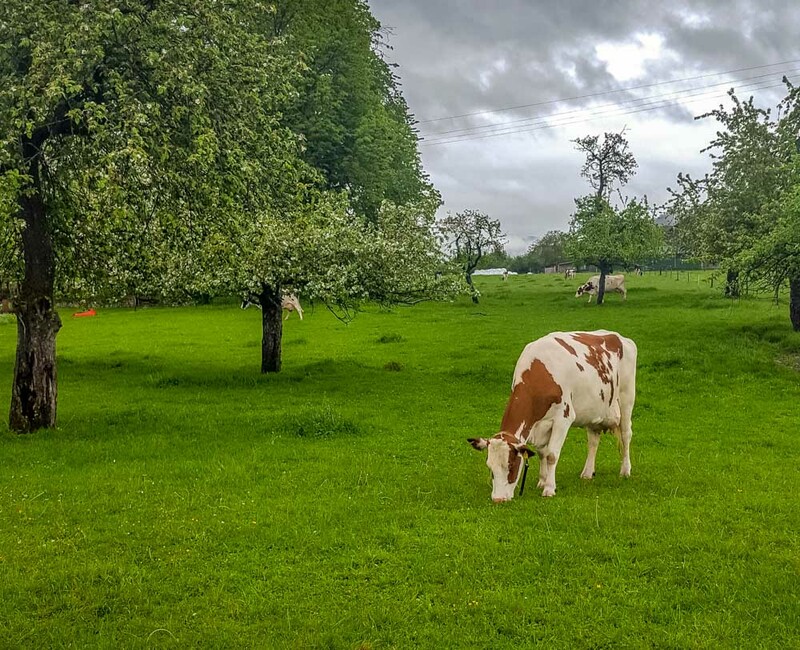 Built in the 12th century, this castle offers outstanding views of the town and the surrounding areas as well as some in-depth knowledge of the history of the area in the museum within it. We learnt about the military influence on the town and some of the Swiss traditions that are still kept alive here. 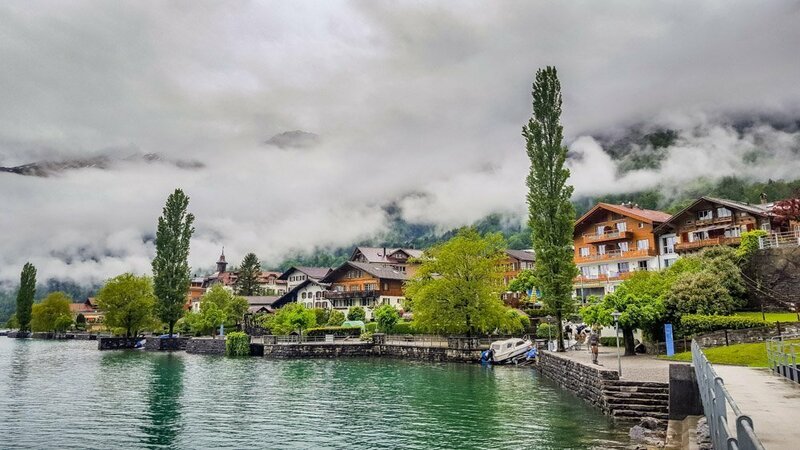 One of the highlights of the trip was taking the train to the village of Brienz. 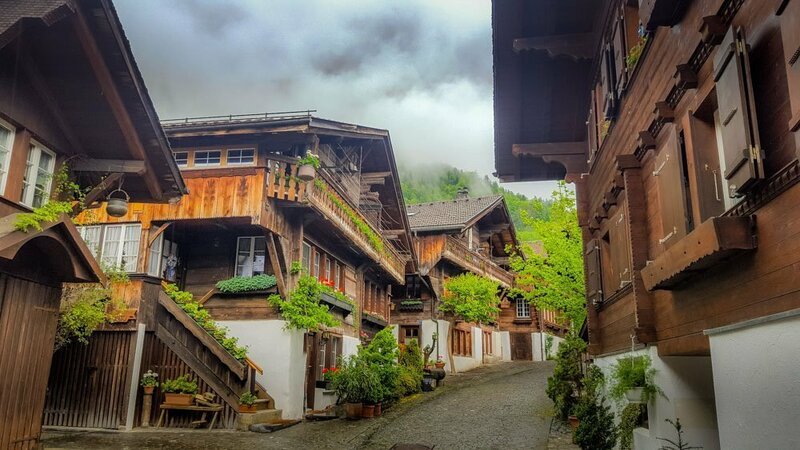 The village was so picturesque with timber-clad houses and pretty flowers all around. It is a popular wood-carving area too and there were several large wooden sculptures found on the lakeside and shops selling carved items. 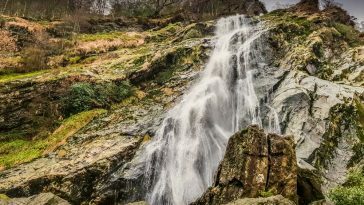 If you are into walking or cycling then there are a wealth of well-marked routes in the region as well as maps to help you plan and navigate them. If time had allowed then I would have loved to explore some more of these. 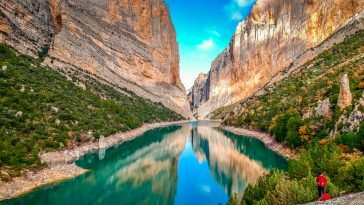 I’d particularly like to embark on some of the walks that you start by taking a cable car or railway train up the mountains, offering a slower-paced walk back down. 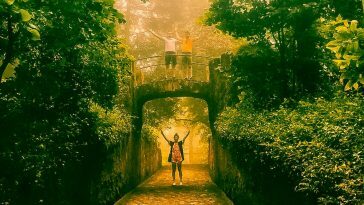 I can only imagine how the views would be!